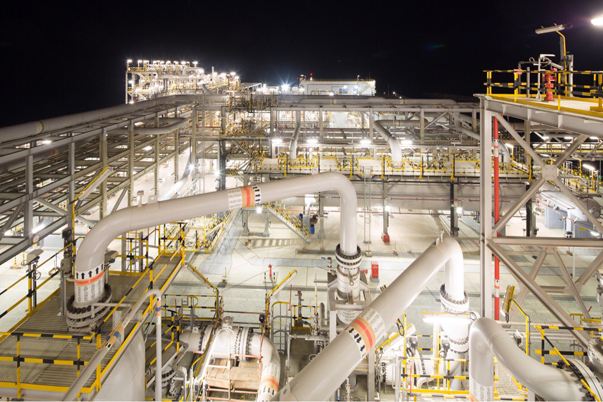 The ADNOC company (Abu Dhabi National Oil Company) completed the first in the history of the shipping industry to pump liquefied associated gas and propylene onto the same vessel. This writes the publication worldmaritimenews.com. Having loaded 12,600 metric tons of propylene and 33,000 metric tons of liquefied associated gas per vessel, the company significantly reduced freight rates. Until this day, liquefied associated gas produced by ADNOC Gas Processing and propylene produced by ADNOC Refining were transported on different ships. “We at ADNOC are focused on making all our operations even more efficient. This procedure, the first in the industry, being put on stream, will bring the company a significant profit, ”said ADNOC Marketing Director Abdullah Salem Al Dhaheri. Freight charges or freight rates, as they are more often called, make up a rather large proportion of the total costs for delivering the product to the end user. Due to such joint transportation of two products to a specific customer or simply in one particular direction, there is a significant savings. To make possible the injection of liquefied associated gas and propylene to one vessel, which must be transported at different storage temperatures, ADNOC has applied many technological solutions developed not only on its own, but also with the participation of consumers.